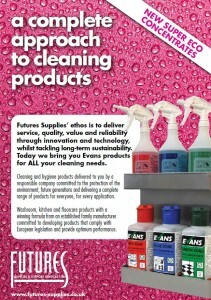 The new Evans brochure from Futures Supplies, featuring its recently launched Eco e-zone concentrates, is now available on our website offering a complete approach to cleaning products. 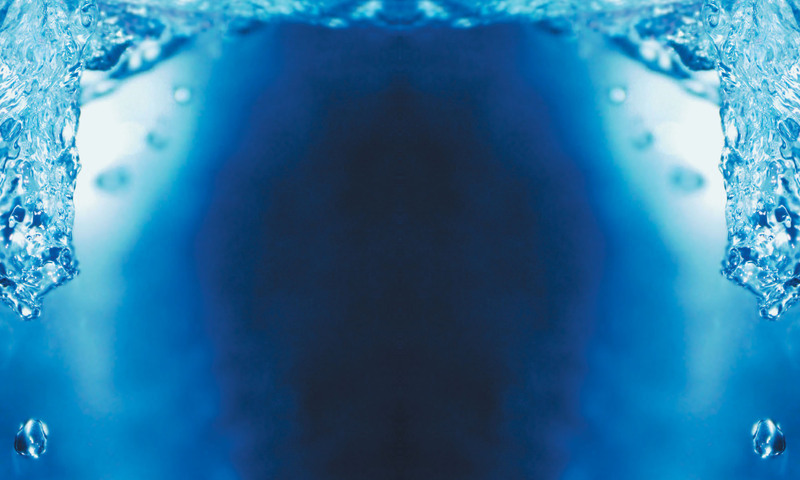 Washroom, kitchen and floor care products with a winning formula from an established family manufacturer, committed to developing products that comply with European legislation and provide optimum performance. As part of the launch, Futures Supplies is offering a 5% discount to all new customers from 1st April to 30 June 2013 to give you the opportunity to try the products and save money at the same time.Download the new brochure and call us now to benefit from the discount.